Unfortunately, back pain is something that most of us suffer from every now and again, and it can have a wide variety of causes. From disc pain to muscular soreness, there’s nothing worse than a bad back that stops you enjoying your daily activities. What can you do if your back pain is really getting in the way of day-to-day life? Of course, any back pain that is chronic or severe should be assessed by a qualified physician, in order to identify the root cause and rule out serious conditions. However, there are many self-help measures you can take at home to improve your situation. For instance, did you know that your mattress could be causing or worsening your back pain? While it may sound far-fetched, make no mistake: your mattress can significantly worsen your back pain if you are sleeping on the wrong one for you. This is usually because your mattress does not give you enough support for your joints, creating pressure and poor spinal alignment. However, the good news is that switching your mattress may well give you the relief you crave. 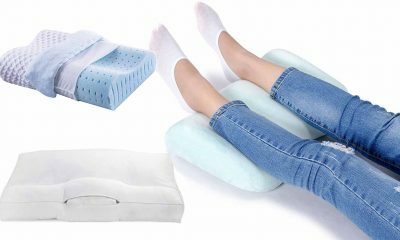 We’ve been busily compiling everything you need to know about mattresses and back pain, so read on to discover more. 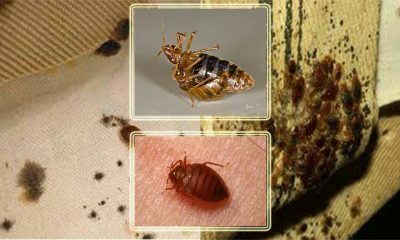 How Can I Tell If My Mattress is To Blame? Often, the causes of back pain can be complex and there may be many factors at play. But how can you tell if your mattress is contributing to your discomfort? 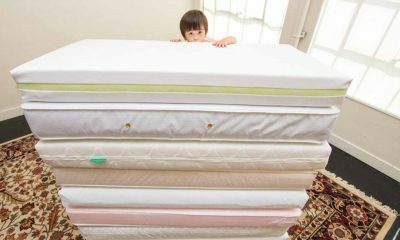 Luckily, there are a few tell-tale signs that your mattress is playing some part in your sore back or achey joints. 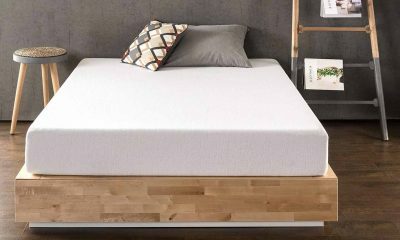 So if you’re beginning to suspect you mattress may be to blame, here is a handy checklist to help you find out once and for all. 1. Do you find that you struggle to find a position that’s comfortable enough to sleep in? If this is the case, your mattress may not be giving you adequate support to find a lovely, comfy position to doze off in. 2. Are you waking up at seemingly random times in the night? Everyone wakes up in the night from time to time, whether due to stress, needing to use the bathroom, or some other reason. But if you keep waking up in the night and simply can’t fathom the reason, discomfort from sleeping on the wrong mattress could be to blame. 3. Do you fell a sensation of pressure on areas of your body when you’re lying in bed? 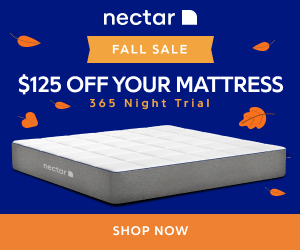 If this is the case, or your bed feels very flat and unyielding beneath your body, this is a sure sign that your mattress isn’t giving you the support you need and could be causing you back pain. 4. Does your back pain feel at its worst upon waking, and then ease off shortly after you get up? When this happens, this would strongly indicate that your mattress is either causing, or at least aggravating, the issues with your back. 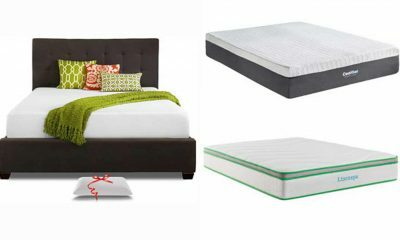 What Mattress Should I Be Sleeping On? 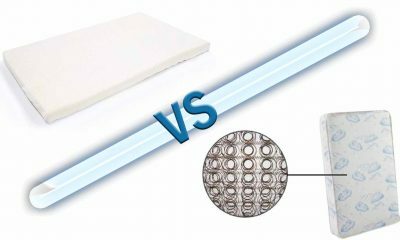 If you’re thinking that your mattress could be causing your back pain, your may be wondering which you should choose to give you some relief and ensure a better night’s sleep. 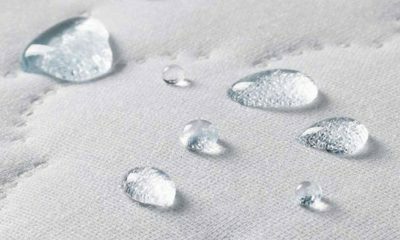 So what makes a good mattress? In essence, a good mattress is one that supports your joints adequately, and that encourages your spine and neck into a healthy alignment. This takes the pressure off your joints and back, which can significantly ease discomfort, and in some cases eradicate it completely. The vast majority of people come under the side sleeping bracket, and most of us find it the most comfortable way to fall asleep. 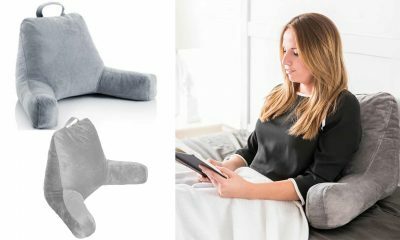 As a rule, side sleeping is not a bad option when it comes to back pain, as it encourages your spine and neck into a reasonably good position. However, if you’re still suffering, a change of mattress may be due. Back sleeping is an excellent way to sleep if you are suffering from back pain, as it provides optimum support for your neck and spine. However, this position can be made even more back-friendly with the right mattress. It must be said, we really don’t recommend sleeping in this position, especially if you suffer from back pain. Sleeping on your tummy forces your neck and spine into unnatural positions, which is a recipe for back pain and soreness. If you can, you should really try to learn to sleep in another position, ideally your back. However, if you really must sleep on your stomach, it’s more important than ever to make sure your mattress is the right choice for you. So now you know your sleeping style, you may be asking yourself which mattress would be the best for easing your discomfort. Never fear, as we have some excellent advice to help you make the right selection, no matter what your sleeping style. Also Read: Why Sleeping On Your Stomach Is Bad for You? 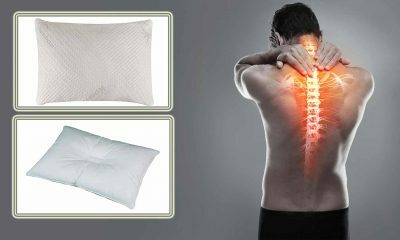 Which Mattress Is Best To Ease My Back Pain? 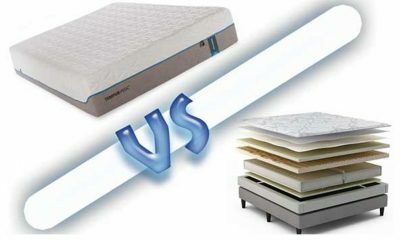 So you’ve identified yourself as a side sleeper, and want to know which mattress to select to give you better support. Whilst not a bad way to sleep when it comes to back health, you may find that you experience increased pressure on some of your pressure points when sleeping on your side. Therefore, we recommend that side sleepers opt for a medium/soft to medium mattress if they are hoping to solve this niggling morning aches. 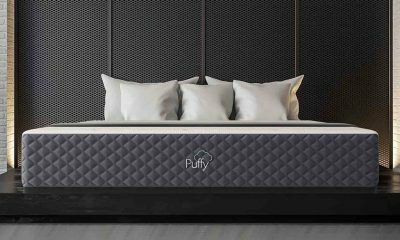 This allows the mattress to conform more readily to the curves of your body, reducing pressure on your joints and hopefully easing that familiar soreness. In addition, a pressure-relieving material such as memory foam or gel may be of help to side sleepers, as this helps the mattress further hug your body shape. 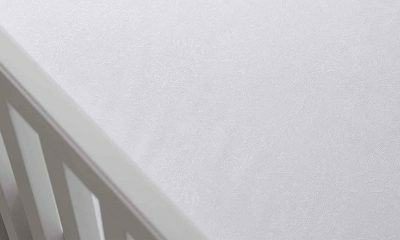 If you don’t have the budget at your disposal, a memory foam mattress topper may be ac more affordable alternative that could still offer a similar benefit. 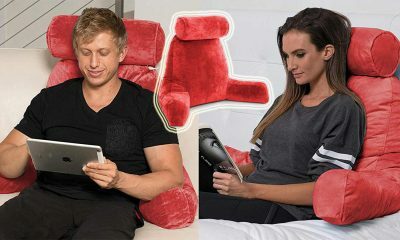 If you’re a back sleeper, then congratulations! As we mentioned above, you already sleep in a great position for the health of your back. In that case, you may be wondering why you are still waking up sore and achey. Even though you sleep on your back, it’s still important to select the right mattress to make sure your spine stays in alignment. If you’re still suffering, you may be sleeping on a mattress that is too soft. 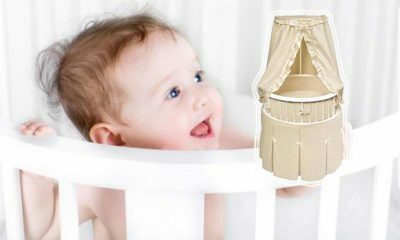 Whilst they may feel lovely and snuggly, soft mattresses don’t provide enough support to the spines of back sleepers. 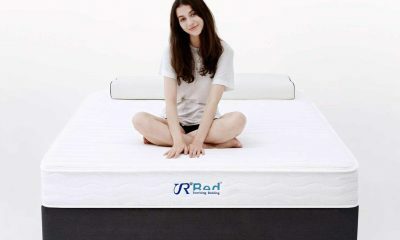 Instead, you should consider a mattress that is medium/firm to firm. 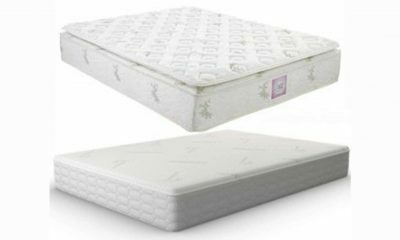 These mattresses provide excellent support to your joints if you sleep on your back, and will help you maintain good spinal alignment. This will hopefully ease your discomfort. 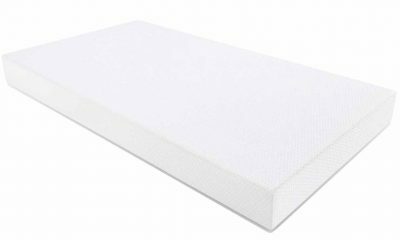 We also recommend considering a pocket sprung mattress, as the individual springs provide equal support across the whole of your body, and help to spread your weight. As we mentioned earlier, if you sleep on your front, this is a position highly likely to make your back pain worse. Therefore, we strongly suggest that you try transitioning into a different position, ideally your back. However, if you really can’t break the habit of a lifetime, it may be possible to make improvements to your back pain by changing your mattress. As a stomach sleeper, you will need plenty of support to help your neck and spine into a better alignment. With this in mind, you should consider purchasing a firm mattress. This will give plenty of support to your neck and back, and also take pressure off your joints. 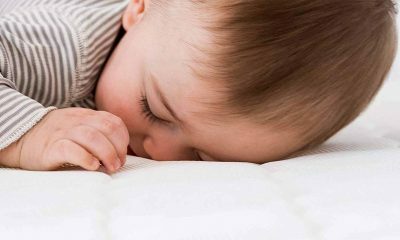 Furthermore, much like back sleepers, a pocket sprung mattress may be an excellent choice for you, in order to give you as much support as possible to ease your aching muscles and joints. Orthopaedic mattresses are very firm mattresses that have been specially formulated to help people with joint problems, such as arthritis. If this sounds like you, you may find that a mattress like this gives you some relief. 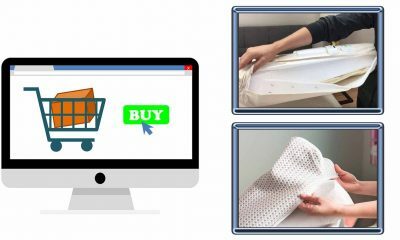 With that in mind, they may be worth taking into consideration, although it is important to remember that orthopaedic mattresses are not the best choice for everyone with bad backs. For instance, if you are a side sleeper, you will most likely find that a very firm mattress puts too much pressure on your pressure points. 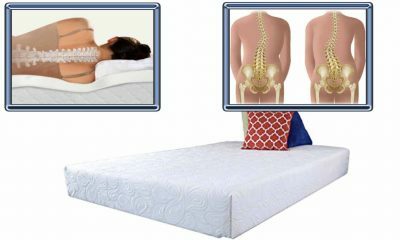 When it comes to back pain, there can be little doubt that your mattress may be the root cause. Alternatively, it may be making an existing back condition even worse. Hopefully, you now feel empowered to select a mattress that gives you some relief. 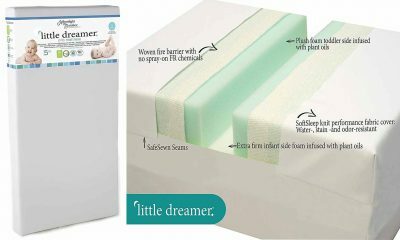 With the right mattress for your needs, you will be well on the way to a more comfortable night’s sleep and reduced aches and pains in the morning. Sweet dreams!